Deliver more reliable results by increasing transparency and encouraging collaboration between teams and departments. Organize everything you need to complete your project in one platform. 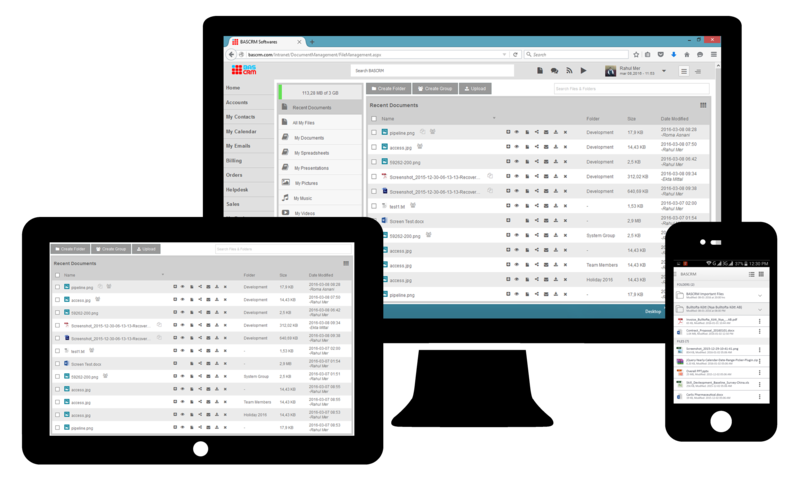 Our simple, intuitive interface empowers users to quickly configure, adapt, and improve their work processes to speed execution. Visually manage your projects and tasks. 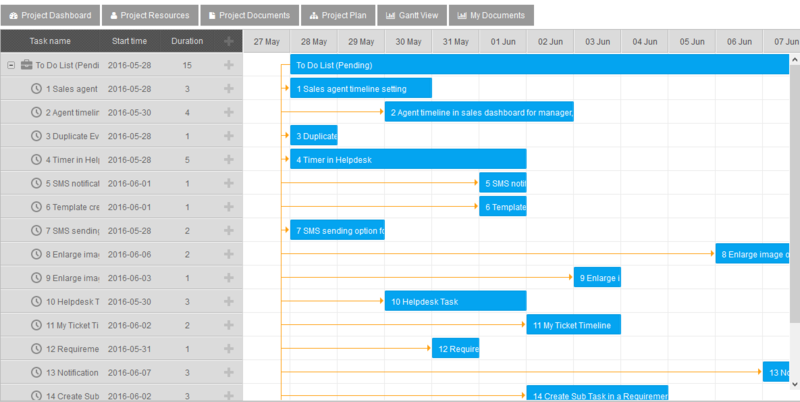 The Gantt chart allows you to visually see the current state of the project deliveries, set priorities and hierarchies for the project requirements. 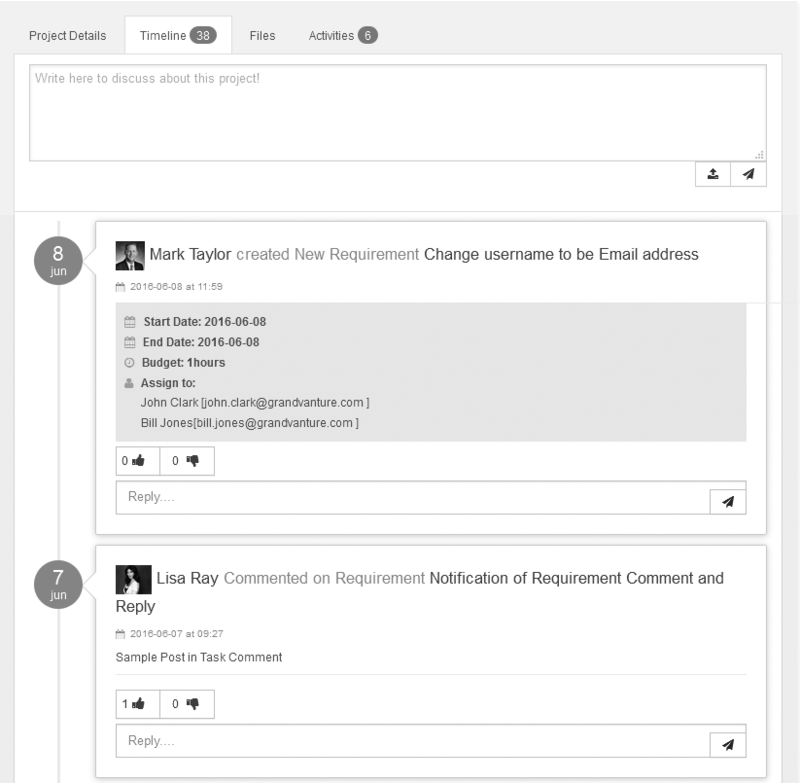 The timeline engages your team by easily following project updates in real time. With a few clicks you can filter the conversations of interest. Manage you timeline and subscribe to receive the timeline updates by email. MyProjects task manager makes it easy to delegate tasks, prioritize to-do lists, and make sure nothing gets missed. A task is your to-do item. It can be assigned, labeled, prioritized and tracked. Team members can create, assign tasks and leave comments for each other on tasks to keep track of progress and ask questions. Team members can create, assign checklists and leave comments for each to make sure nothing of importance is left out. Create unlimited checklist on Project level or requirement level. Share or assign the checklist to member within the project. Mark items as done when completed. Decide due date for the checklist. A central part of successful collaboration and leveraged engagement includes a real time feed of updates and instant notifications about the project progress and updates in real-time. Project members can subscribe to notifications and daily summary reports. A successful combination of project management and resource planning is the ability to track project activities, BASCRM Activity Management offers the right tools to collaborate with peers and every piece of activity related to an project is stored for you in one central location. With ease you can plan, monitor, revise and get insight into team performance. Keep track of how time is being spent by project or by team member for accurate planning and budget management. Create documents online using BASCRM Editors or securely upload your working material and other files for frictionless sharing with your project team. MyProjects Project Documents puts you in complete control over your data.